Finding a quality orthodontist dentist in Asheville is not that difficult. However, if you want someone who has experience with the latest technology in the industry then the best place to go is Black Orthodontics. Our experience and outstanding service is why we are known as the top place to go for braces and other orthodontic needs. Learn more about Dr. Black and the team. Learn about your treatment options. Our experience and outstanding service is why we are known as the top place to go for braces and other orthodontic needs. Our goal is to provide you with the best options for you based on budget, time frame and personal preference. Black Orthodontics is proud to have the latest in technological advances that, together with Dr. Brown’s holistic approach to treatment, offers people the fastest and least invasive care options available. 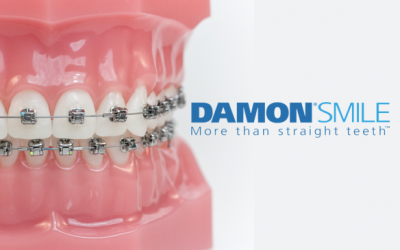 One popular option is Damon System Braces and Damon Clear Braces.